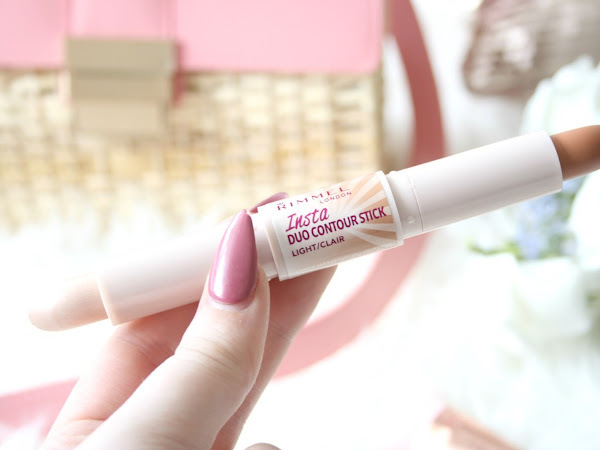 Rimmel Insta Duo Contour Stick Hit or Miss?! With the hype surrounding contour sticks lately I just really wanted one. I almost gave in and splurged on the KKW Beauty one but after seeing the small amount of product you get for the price tag I passed. 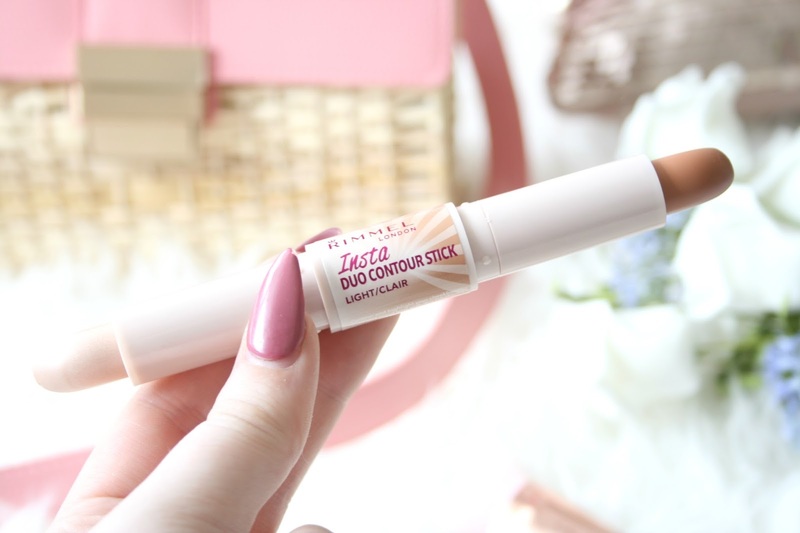 I decided to pick up the Rimmel insta duo contour stick instead to give it a try. 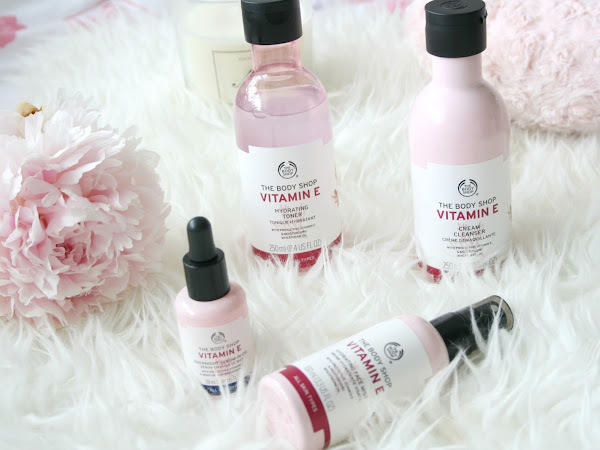 Skincare products are one of my weaknesses. While I certainly have a little stock pile already in my press of numerous cleansers and moisturisers I just can't help myself! 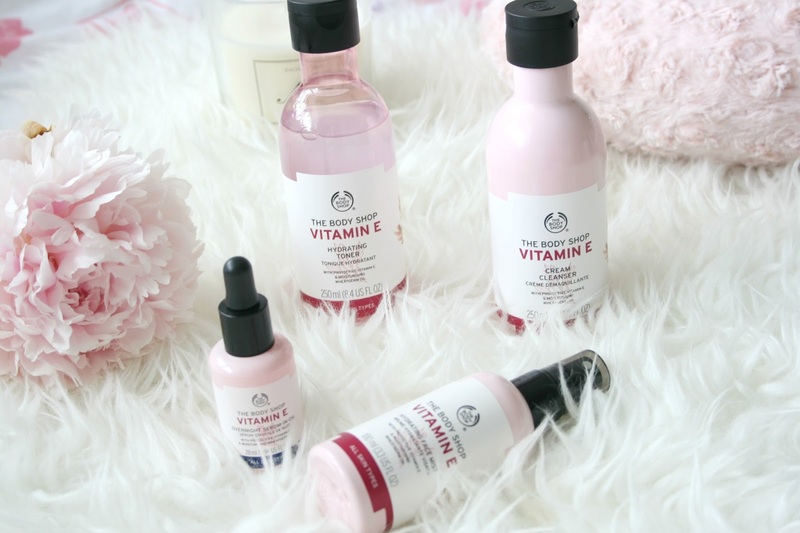 Recently while on a little shopping trip I went into the Body Shop and decided to pick up some makeup and skincare bits to try because surprisingly all I had ever tried was the Strawberry shower gel and the White Musk fragrance.